As seasons change and years end, new beginnings start. 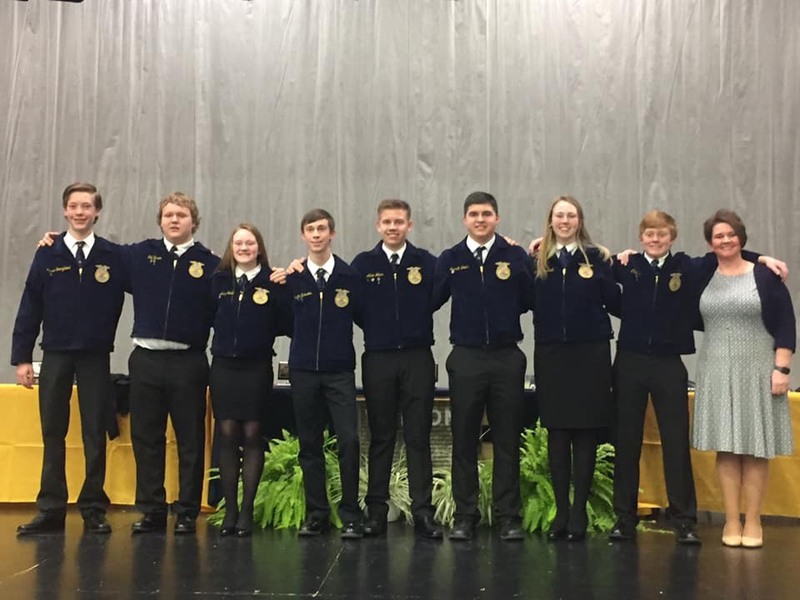 As the excitement of the 2018-2019 FFA year comes to an end, new excitement begins as the newly elected officers prepare for the 2019-2020 FFA year. FFA is very proud to announce their new officers for the 19-20 school years. Listed below are the new officers.